VISTA, Calif. – Feb. 17, 2019 – PRLog — As a celebration of Women’s History Month, the Women of Influence Awards recognize women who lead the way in business, industry and enterprise, along with the organizations and individuals that champion women leaders! Read more here. SAN DIEGO – May 12, 2016 – PRLog — Debbra Sweet, an expert on the subject of Business Growth for entrepreneurs, spoke a at BNI San Diego business networking event on May 11th, 2016 concerning growing business through effective referrals. Read more here. PRLog (Press Release) – Dec. 8, 2011 – Debbra Sweet is the featured speaker in a Nationwide Training Webinar for HR Managers, Consultants and Business Owners called: Be the Best Boss: New Leadership Skills for Supervisors that Drive Peak Performance Continue reading here. PRLog (Press Release) – Dec. 3, 2011 – Debbra Sweet, a leadership development expert specializes in change management in the areas of marketing, business, leadership, and wellness. She’s a lead author in the book titled “The Power of Leadership in Business Networking”, book four of the twelve book series. Debbra spoke to a full room of North San Diego county business owners and professionals on this topic at the Carlsbad Chamber of Commerce’s First Friday Breakfast. Read details here. PRLog (Press Release) – Dec. 3, 2011 – Friday September 2nd was the first month of the Vista Chamber of Commerce’s Business Breakfast Club. The Business Breakfast Club promotes, teaches, shares and practices “best practices” in Business. Debbra Sweet, author of “The Power of Leadership in Business Networking” has been invited to be a regular speaker and trainer for the new Friday Morning Networking program being offered through the Vista Chamber of Commerce. 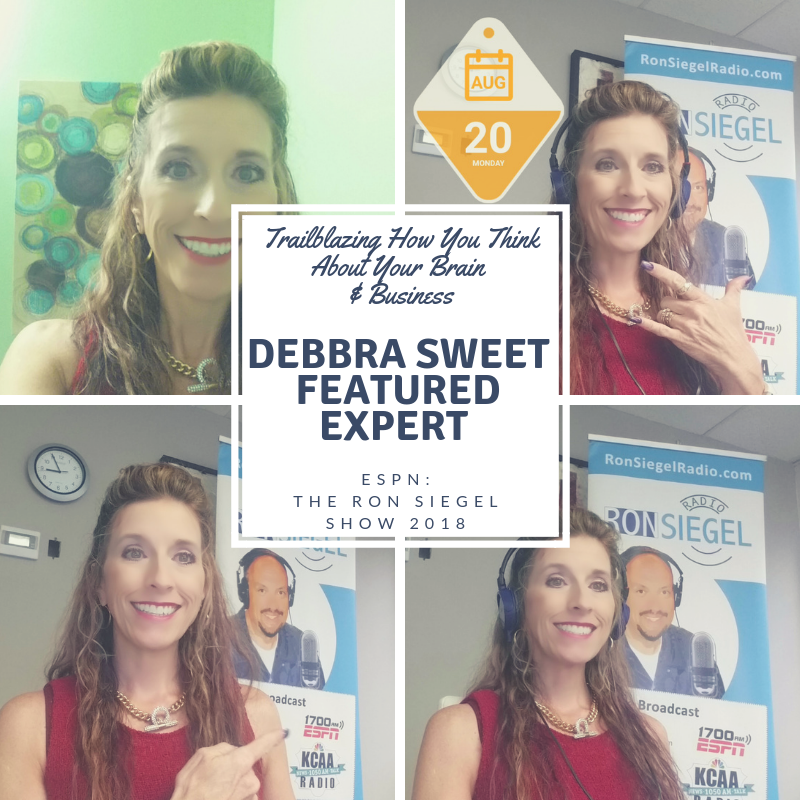 Debbra Sweet, a leadership development expert specializes in change management in the areas of marketing, business, leadership, and wellness. Read more here. PRLog (Press Release) – Sep. 1, 2011 – Lunch and learns for working professionals can be the forum to network with other like minded business pros. On August 10th, 2011 the Rancho Bernardo Business Association (RBBA) brought in Debbra Sweet a leadership expert, who specializes in change management in the areas of marketing, business, leadership, and wellness was invited to speak on the topic of the ‘Power of Leadership In Business Networking’. Sweet has developed a reputation as a leader who not only teaches, trains, coaches and consults on the subjects of leadership, business, marketing, sales and wellness- but she is one whose peers confidently share “She lives it.” Read more here. PRLog (Press Release) – Aug. 28, 2011 – The most influential women in women history did not succeed merely by themselves. They had a cohort of their fellow women peers to look to for help, support and inspiration. These historical figures are teachers to womankind, just as much as mothers are teachers to their children and teachers to the rest of the world through their sharing of knowledge, experience and wisdom. 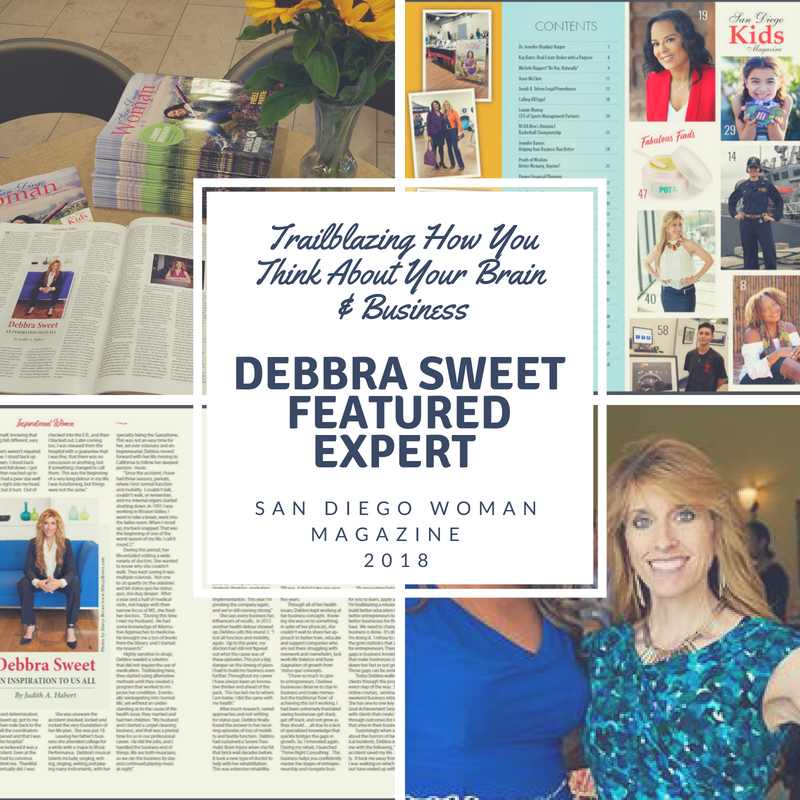 Debbra Sweet, a leadership expert, who specializes in change management in the areas of marketing, business, leadership, and wellness was invited to speak at the North County Woman’s In Networking Group (NCWIN) on the topic of the ‘Power of Leadership In Business Networking’. Continue reading here. www.prlog.org Feb. 13, 2011 – Debbra Sweet is no stranger behind a microphone. In fact, her years of experience as a music performance major, professional speaker and radio show host clearly comes through when she’s live on air speaking about subjects she is passionate about. 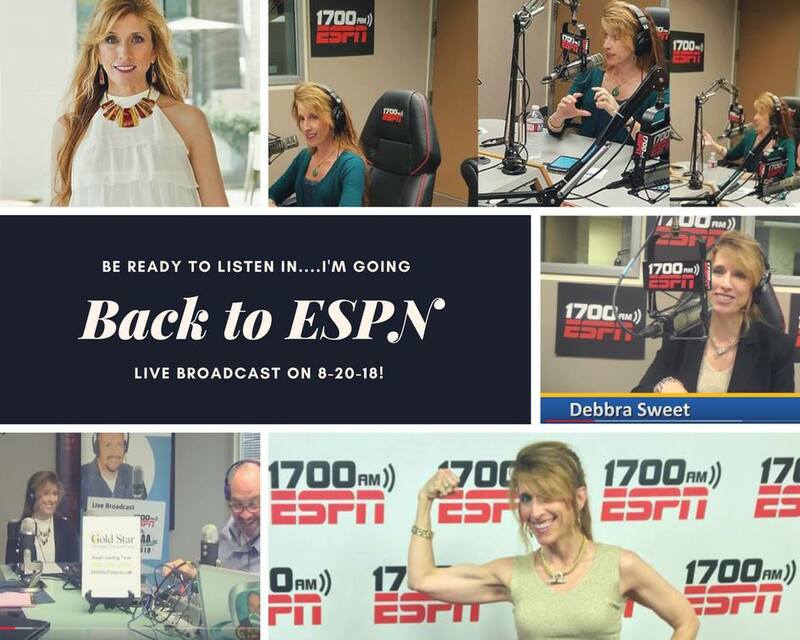 The voice of Power of Leadership, keynote speaker and New York Times best selling author, Debbra Sweet hit San Diego’s airwaves on San Diego radio with show host Brian Britt, on his new show called More Than Just About the Money. Read details here. 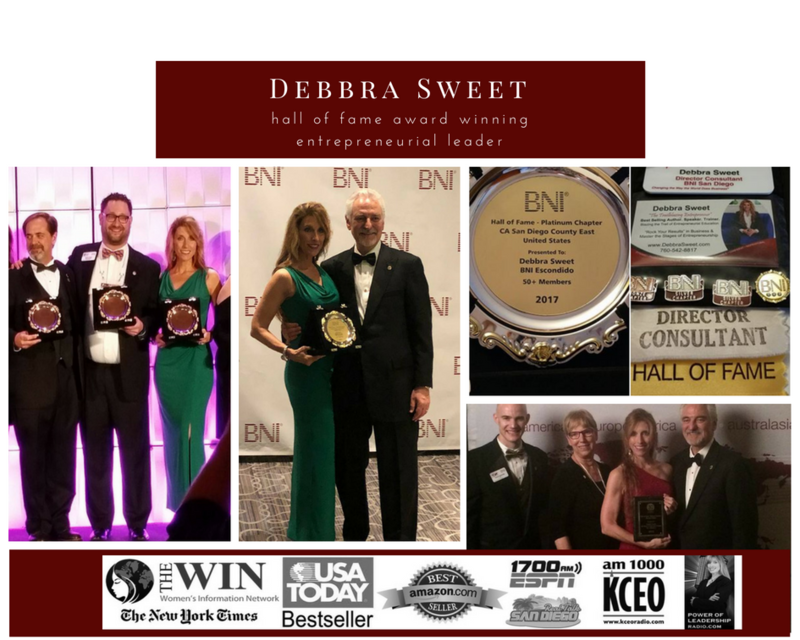 PRLog (Press Release) – Feb. 12, 2011 –On Friday, February 7, 2011 San Diego marketing consultant Debbra Sweet received an award in recognition for her leadership and high skill set for mentoring, teaching, and supporting entrepreneurs within local chapters of BNI. 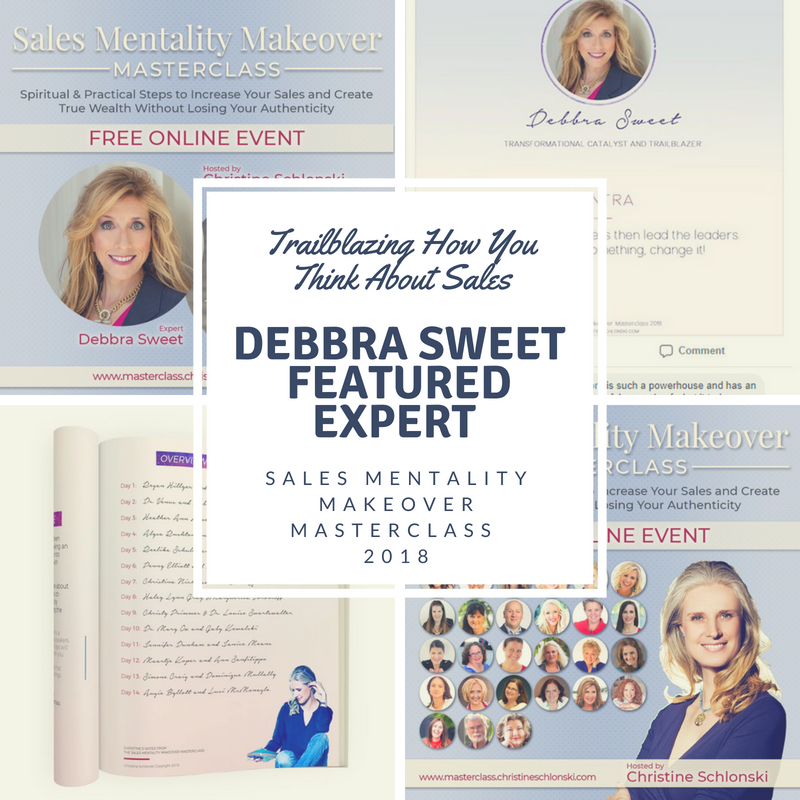 Debbra Sweet is the founder of Sweet Marketing Solutions, an integrated marketing communications firm headquartered in San Diego. Sweet Marketing Solutions specializes in the development and implementation of business systems and niche marketing plans for service oriented companies. The daughter of entrepreneurs Sweet is no stranger to the unique challenges that come along with entrepreneurship. She credits her success and ability to coach, mentor, train and lead business owners on how to achieve ROI through effective marketing to the fact that she has been surrounded in the business climate her whole life. Continue reading here. PRLog (Press Release) – Jul. 3, 2010 – Monday, June 28th 2010, Debbra Sweet, delivered high impact information needed by Specialty Contractors who want to keep their doors open with effective marketing on a budget. Specialty Contractors have been faced with a new dilemma since the housing market and economic changes hit hard. That dilemma is: understanding how to get business on a tight budget. Long gone are the days of simply hanging sign on one’s door and having the benefit of an endless stream of clients simply due to a housing market boom. Read more here. PRLog (Press Release) – Jan. 10, 2010 – Women Entrepreneurs’ are learning how to concentrate their marketing efforts on small but specific and well defined segments of the population in order to grow their business profitably. 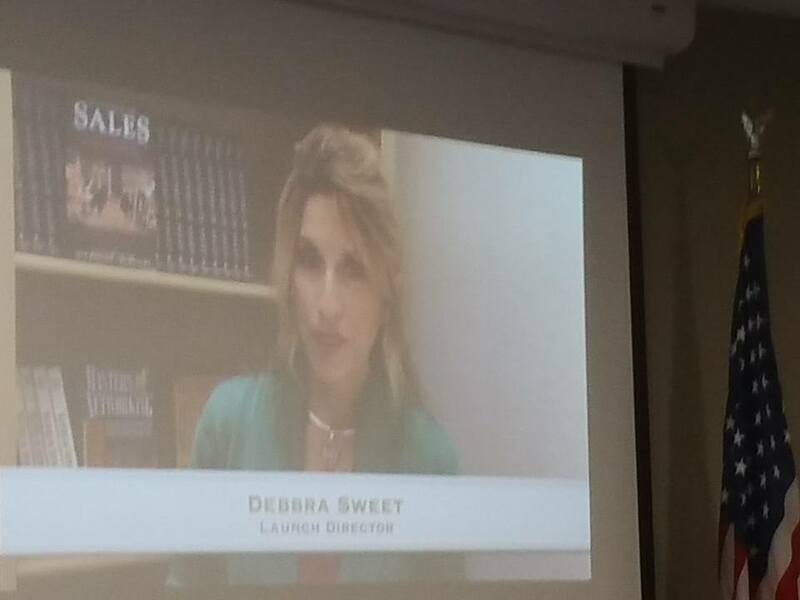 Successful niche marketing plan campaign strategies to deliver results is effectively taught in Home Study Training Course For the Woman Entrepreneur developed by Sweet Marketing Solutions founder Debbra Sweet. Read more here. PRLog (Press Release) – Nov. 21, 2009 – Women business owners finally have a way to learn effective, low cost, high impact marketing in a proven, step by step home study course and training program developed by successful entrepreneur Debbra Sweet. Sweet took her years building successful businesses, and combined them with her professional sales and marketing expertise to develop the Marketing Made Easy (TM) Home Study Course and Training Program for the Woman Entrepreneur. Read details here. PRLog (Press Release) – Nov. 20, 2009 – Women in business who have sought after marketing training and support are rejoicing in the simplicity and results they are achieving in the recently launched Marketing Made Easy Home Study Course ™ developed by Sweet Marketing Solutions founder Debbra Sweet. Read the full release here. PRLog (Press Release) – Oct. 12, 2008 – As a New York Times Best Selling Contributing Author, she has brought together other Best Selling Authors and distinguished leaders from around the country to collectively develop this series. Available on Amazon.com, it is already becoming part of the ongoing educational, leadership and marketing departments of many great companies and schools around the country. Read more here. Open PR.com (Press Release) 07-31-2007 10:08 PM CET Recently Debbra Sweet has been asked to participate as a co-host for BisTalk Radio with Bob Ryan on KCEO AM 1000. Debbra Sweet, CEO of Sweet Marketing Solutions, has been announced as a recurring guest co-host for BisTalk Radio. BisTalk Radio airs every Tuesday and Thursday from 9-10 AM. BisTalk Radio discusses various business topics and interviews business owners in the greater San Diego area. 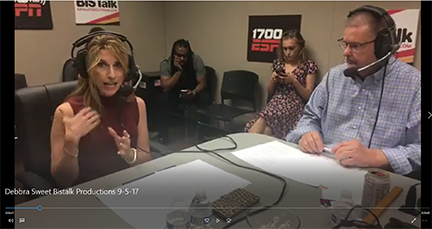 Businessmen and women can tune in and listen to advice and tips to other business owners and learn new ideas and topics that are arising in the business world. Read full details here. Syndicated on The Women’s Information Network!